In my interview with Olivia, I have focused on finding the best things to do in Chamonix. This includes places to see and explore, as well as some of the best restaurants in this beautiful mountain resort. If I have only one day to explore, what are the best things to do in Chamonix? 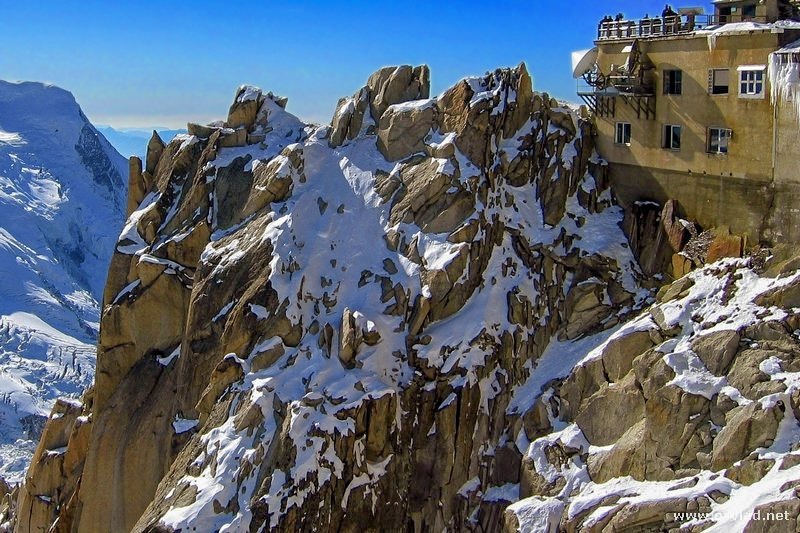 In my opinion, the best things to do in Chamonix are: Foret du Mont Blanc, Gorges de la Diosaz, Montenvers Station, Aiguille du Midi, Le Park de Merlet, Mer de Glace, Bossons Glacier and Tacconaz Glacier. What if I have a few days available in Chamonix? Besides the ‘must see’ attractions in Chamonix, other tourist spots close by are Lake Annecy, Aosta, St. Gervais and Milan is only an hour over the border in Italy. If you are planning a trip to the Chamonix Mont Blanc area of France you can stay at the beautiful La Tanière de Groumff (lots of charm, free breakfast and free parking), the excellent and convenient Hôtel L’Heliopic Sweet and Spa (excellent location and charm) or at the very affordable Fleur des Neiges. 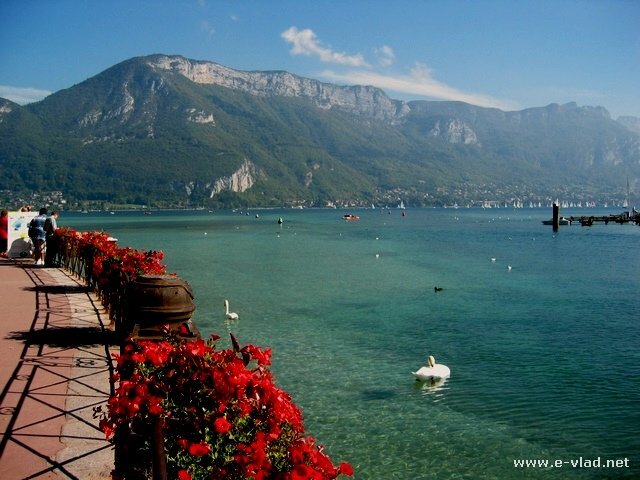 Annecy, France – The beautiful lake and old village of Annecy is only a short drive from Chamonix. What are your favorite things to do in Chamonix? The fantastic thing about Chamonix is that during both winter and summer there is so much to do. Chamonix is great for lots of winter activities like: Skiing, Snowboarding, Snowshoeing, Ice Climbing. During the summer you also have lots of activities right on your doorstep such as mountain biking, hiking, trekking, climbing. 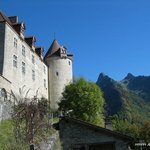 When you’re thinking about a trip to Chamonix, you can find other great hotels in the Chamonix area or you can book a day trip from Geneva to Chamonix and Mont-Blanc. 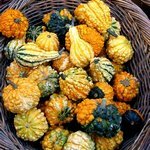 Can you recommend a few restaurants for great local food in Chamonix? Chamonix has a huge selection of fantastic restaurants and different types of cuisines, such as Auberge du Bois prin (1 Michelin Star), Albert Premier, Restaurant Atmosphere, Le Munchie, Casa Valerio (Pizzeria). This is just a small selection of great restaurants on offer. 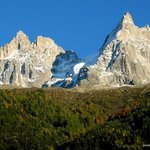 Why do you like visiting Chamonix? I love Chamonix for it’s culture, fantastic alpine activities, lifestyle and passion of the local residents and tourists. 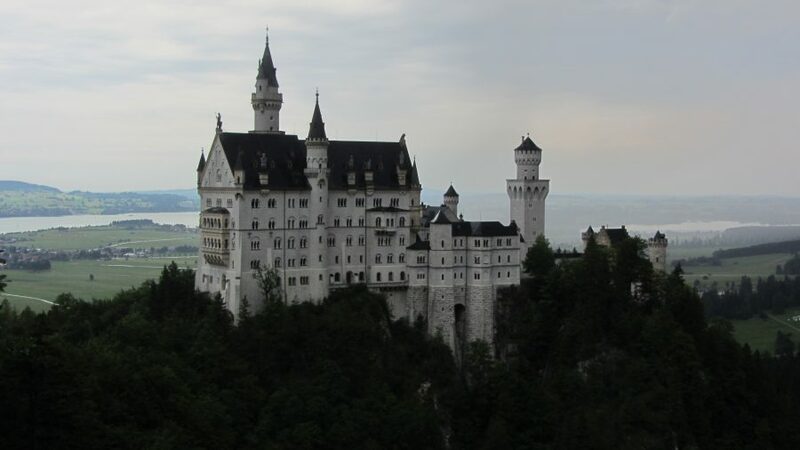 About the author: Olivia Holloway is involved with the tour bus company Chamonix Sightseeing (ChamonixSightseeing.com). They provide more than just a great way to travel around the Valley. In fact, Chamonix Sightseeing bus company provides The Official Chamonix Tour which is the essential introduction to Chamonix.